EPA office in Ann Arbor. As the federal government looks into possibly cutting thirty-one percent of the Environmental Protection Agency's budget, a rally will be held on Monday at the EPA's office in Ann Arbor. That's where the National Motor Vehicle and Fuels Emissions Laboratory is located. 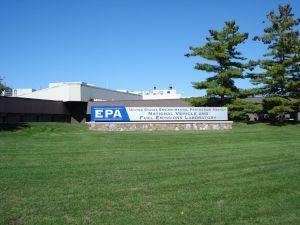 WEMU's Jorge Avellan reports on possible layoffs at Ann Arbor's EPA office. About 215 people who either work directly or as a contractor with the Ann Arbor office are in danger of losing their jobs. That's fifty percent of the staff, according to Mark Coryell, local President of the American Federation of Government Employees. He added that it could also affect foreign automotive companies that decided to open an emissions testing facility near Ann Arbor for one main reason. "Because we're here, that they can pop into the laboratory and meet with us. Making that convenient, if we are not here, they don't have the ability to do that." The rally will start at 2:45 PM after Congresswoman Debbie Dingell tours the facility. 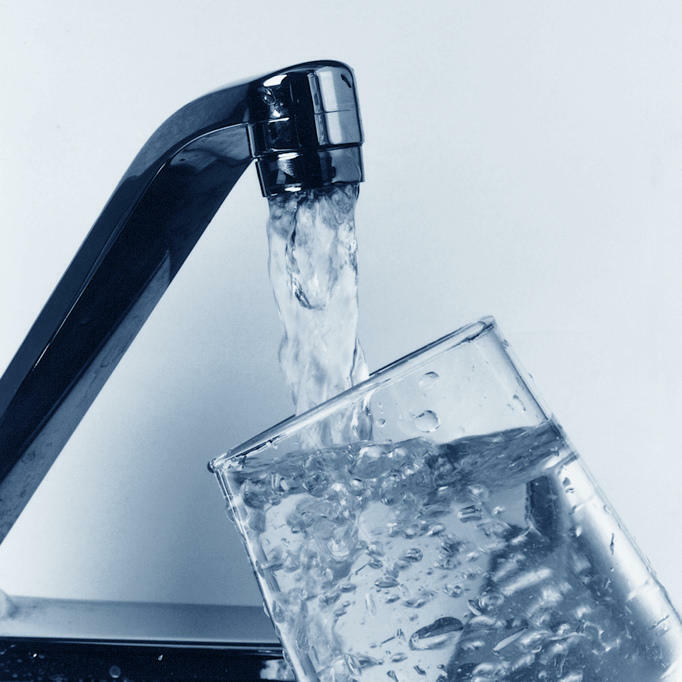 Recent events in our community, like the Ann Arbor area’s 1,4-dioxane plume, have increased residents’ awareness of – and concern about – the chemicals companies use. While many state and federal regulations may exist that govern chemical storage and manufacturing, these regulations generally do not involve an onsite inspection component. As a result, the programs are enforced on a complaint basis or incident, after the fact. 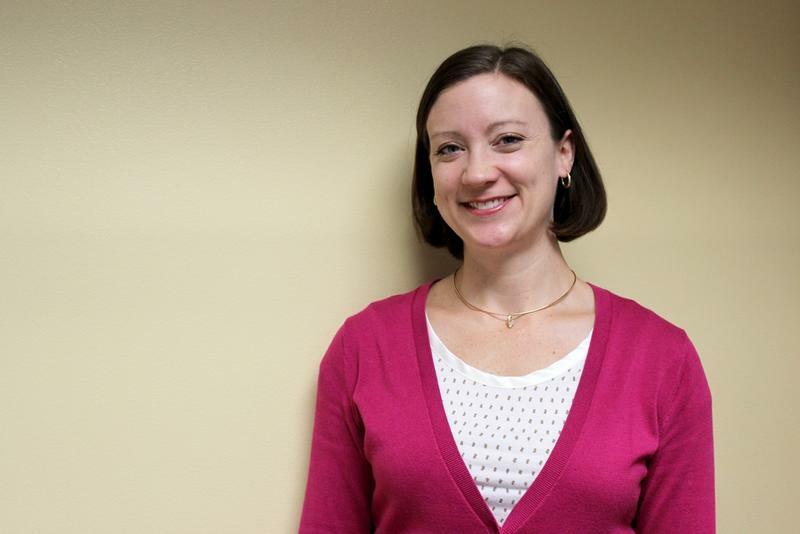 In this week’s "Issues of the Environment," WEMU’s David Fair talks with Kristen Schweighoefer, Environmental Health Director for Washtenaw County Public Health, about 25 years of effort to manage these issues in Washtenaw County. Some state lawmakers got an early peek at Governor Rick Snyder’s new lead rules that are supposed to be rolled out this week. A top state environmental official shared some details in testimony before a state House budget subcommittee. The Michigan Public Radio Network's Rick Pluta reports on new lead standards going before the state House. It's that time of year where leaves fall to the ground. 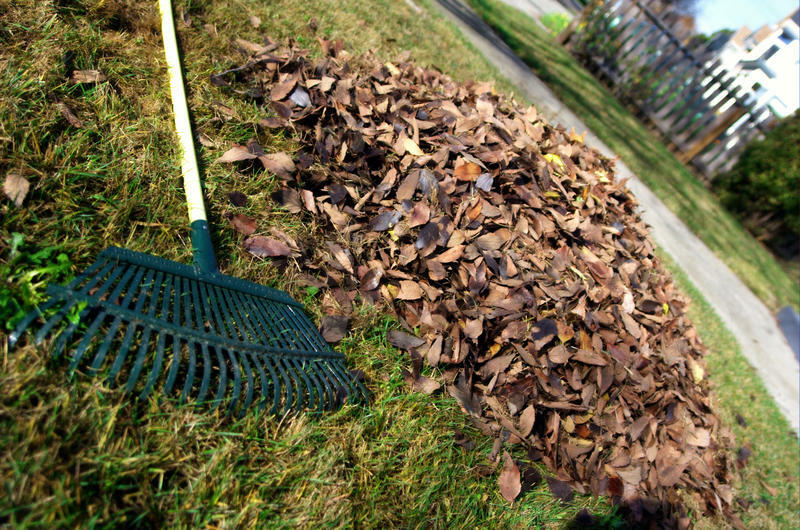 What is the best way to dispose of such yard waste? In this week's "Issues of the Environment," WEMU's David Fair speaks to Master Compost Class instructor Nancy Stone about the ecologically best ways to clean up your lawn debris.